The critically acclaimed adult animated comedy Archer will return to FXX’s primetime lineup on May 29, 2019. 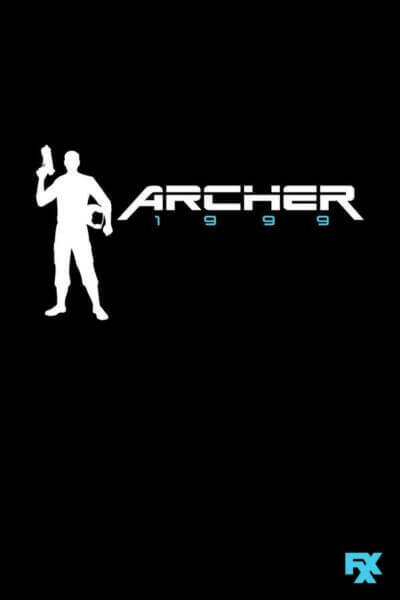 Season 10, Archer: 1999, will air on Wednesdays at 10pm ET/PT. The premiere date announcement was accompanied by the first official trailer for the new season set in space. “Archer is an animated, half-hour comedy that follows Sterling Archer, Lana Kane, and their crew of acid-tongued misfits onboard the M/V Seamus salvage ship. An important question arises as they explore deep space and try to outsmart giant aliens, intergalactic pirates, and vicious bounty hunters: how do they survive each other? Welcome to the space-tastic world of Archer: 1999.